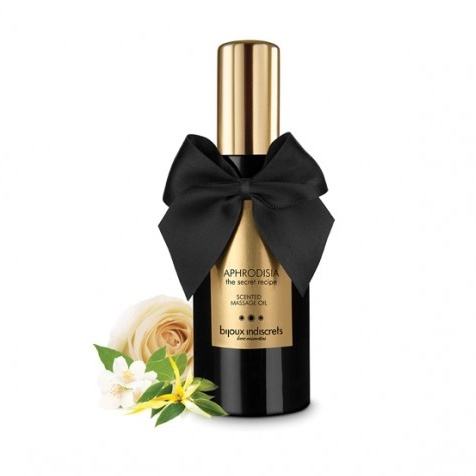 A unique blend luxurious oil with ylangylang, rose, jasmine and more. Formulated to unleash your sensory and libido. Naturally delicious aroma. Feels like you are having a spa in Europe. Give yourself a treat after a hard day's work! What's better than a body-to-body massage as a delicious starter of the night?